In between producing four current or future TV series and the occasional Star Wars movie, J.J. Abrams' Bad Robot production company has found the time for a new project based on "The Stops Along the Way," the last screenplay written by Twilight Zone creator Rod Serling. Serling completed the script just months before his death in 1975. 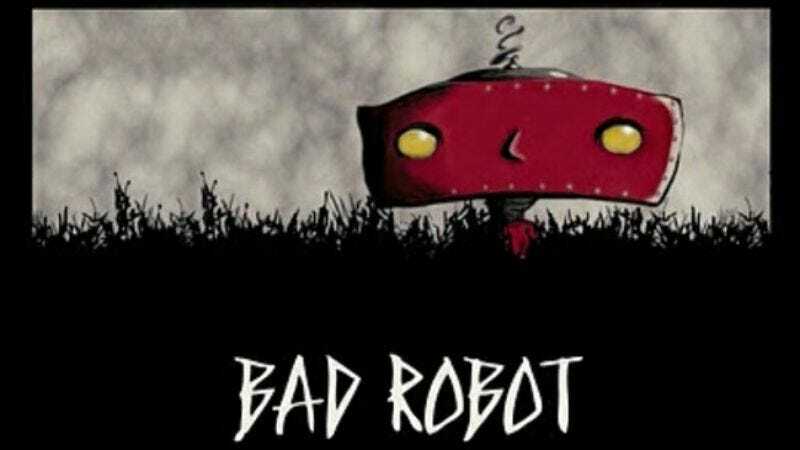 Like most Bad Robot productions, details of the plot are being kept under wraps, although it's safe to assume it involves time travel and lens flares. Abrams, in his new role as shepherd of all remakes of beloved sci-fi properties, seems like the ideal person to bring Serling's work to the screen. The project will be a limited-run TV miniseries, so it will avoid the late-season problems that plagued Alias, Lost, Fringe, and pretty much every other show Abrams has ever produced. The series has not yet been sold to a network, but we suspect somebody out there might give this Abrams kid a shot.